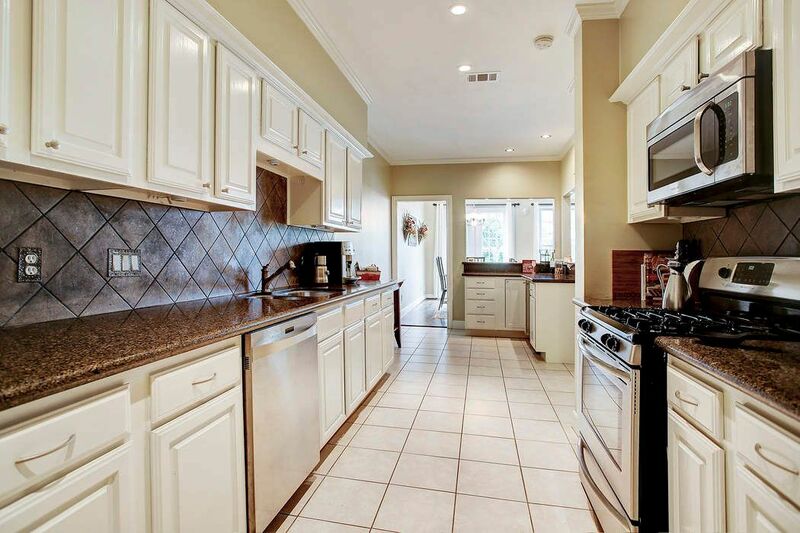 2020 Mcduffie Street, Houston, TX 77019 | Martha Turner Sotheby's International Realty, Inc.
River Oaks Shopping area garden home nestled in a central setting offering direct access to upscale shopping and dining combined with the convenience of a low maintenance lifestyle. 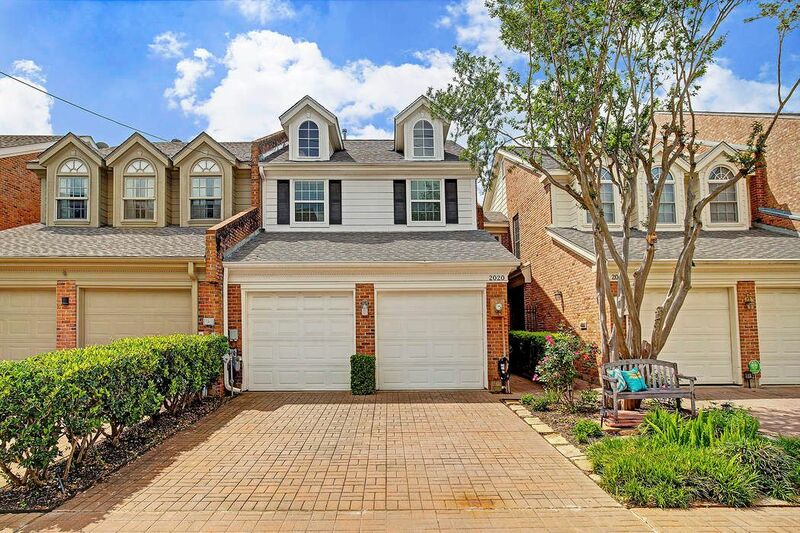 2020 Mcduffie has a two car garage with extra storage and additional parking in the driveway. A covered front porch greets you and your guest when you arrive. 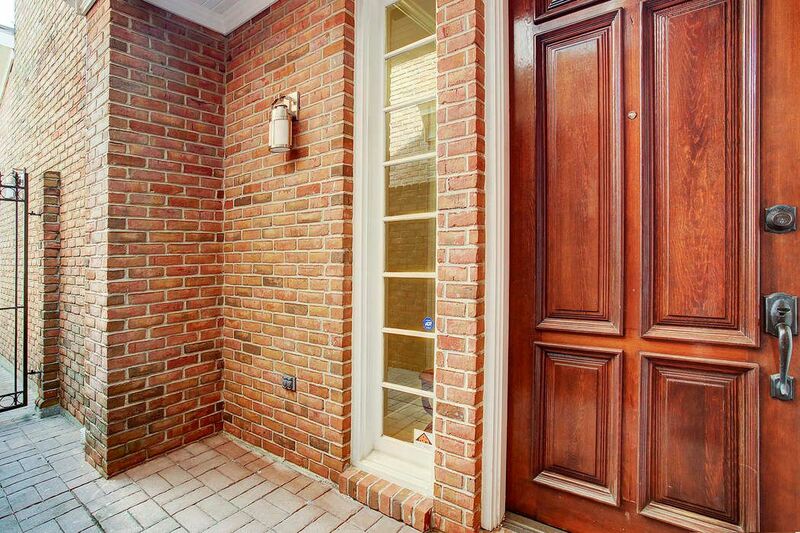 Notice the solid wood door with side transom. The foyer has 12" stone finish tile flooring, crown molding with access to the powder room and stairway. Notice the beautiful wrought iron spindles and wood banister with oak treads and 3 light chandelier. 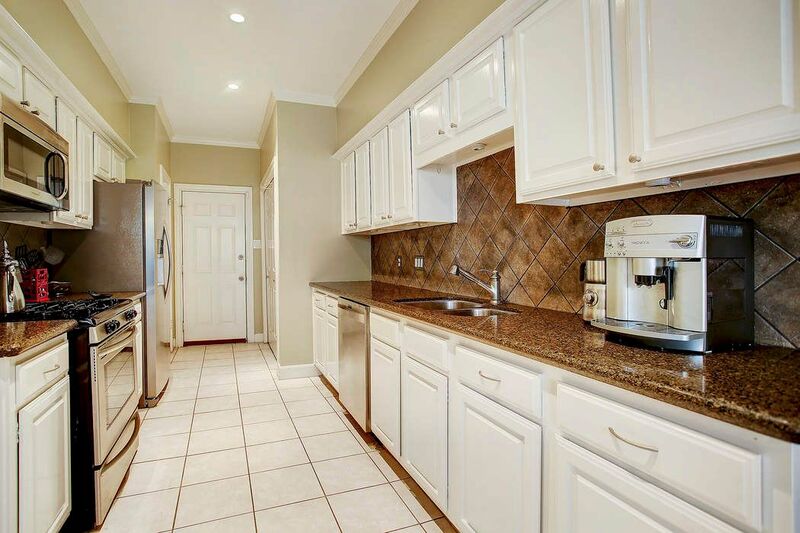 The spacious kitchen is open to the formal dining room and living room. 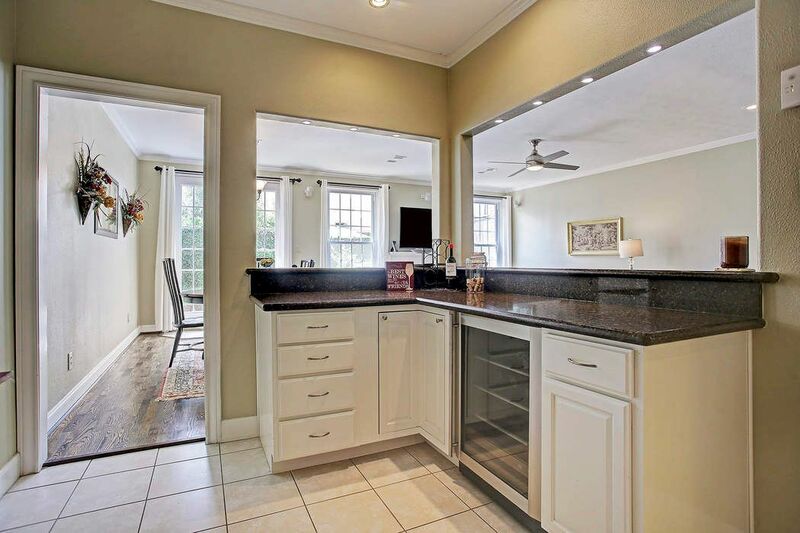 Look at all of the counter space and cabinets for storage. 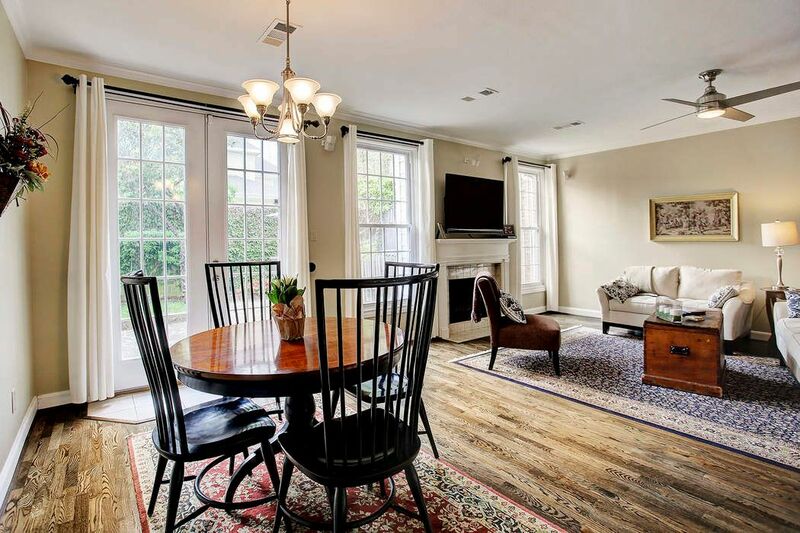 The dining room has oak flooring, crown molding, 5 arm brushed nickel chandelier and French doors that lead to the backyard patio. Another angle of the dining room table that is open to the kitchen. 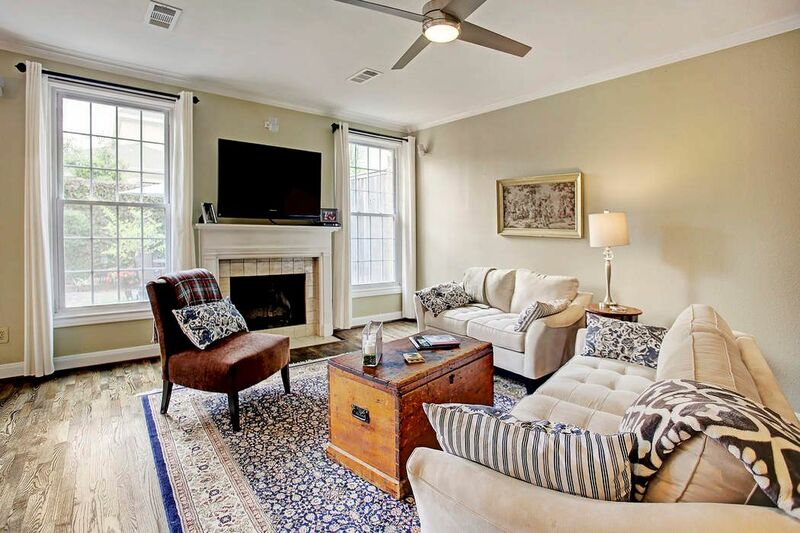 The living room features a beautiful gas-log fireplace with marble surround and wood mantle. 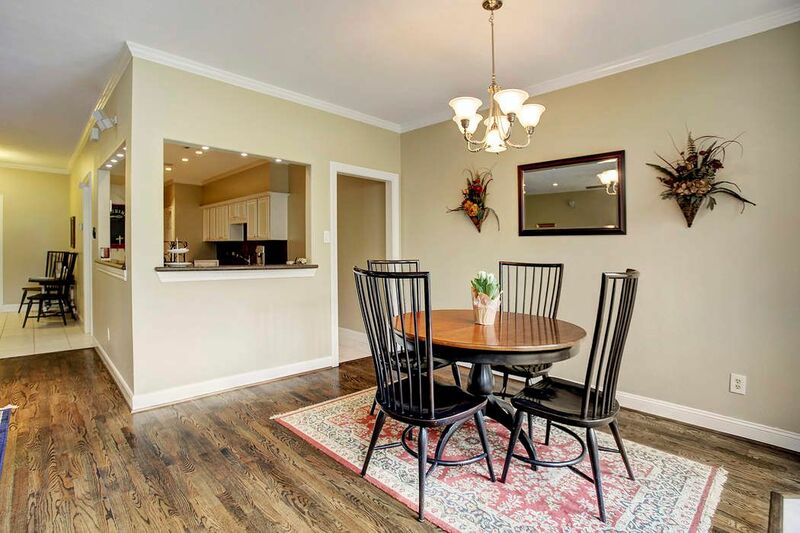 Also includes, crown molding, ceiling fan and large baseboards. Another view of the living room with plenty of light from double pained windows and French door. 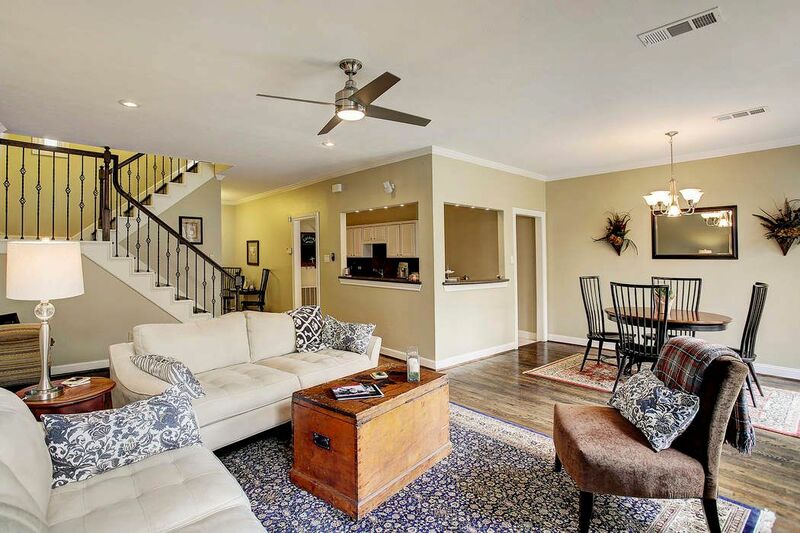 The owner's suite has 12 ft vaulted ceilings, ceiling fan, oak flooring and walk-in closet. 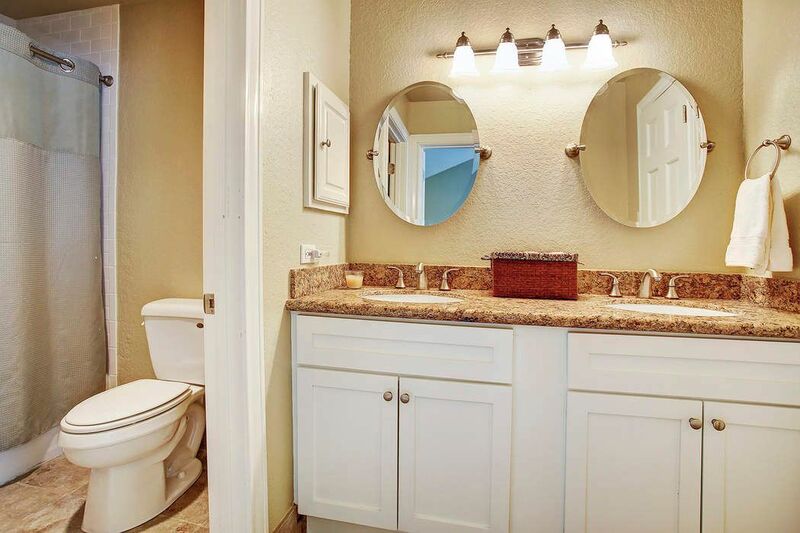 The owner's suite bathroom has granite countertops, dual undermount sinks, full length vanity mirror with 2 light sconces, Koehler fixtures and linens closet. 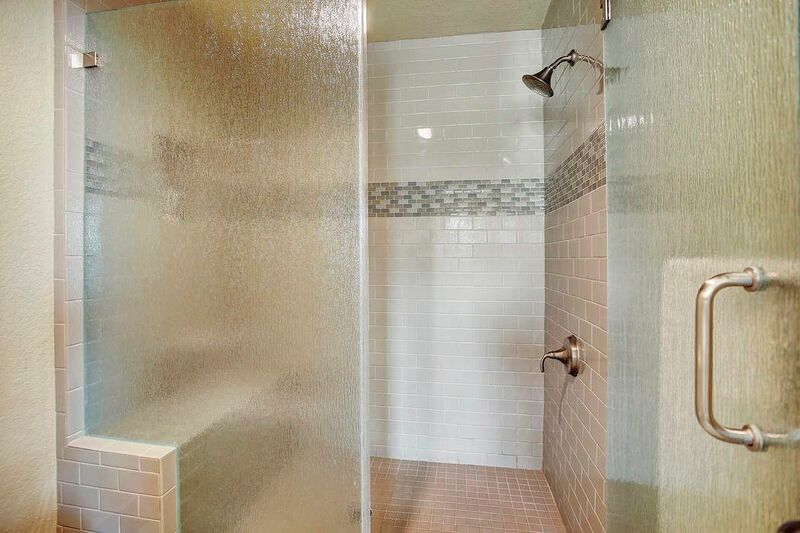 The owner's suite bathroom has a seamless glass shower with sitting bench and floor to ceiling large subway tile and mosaic. 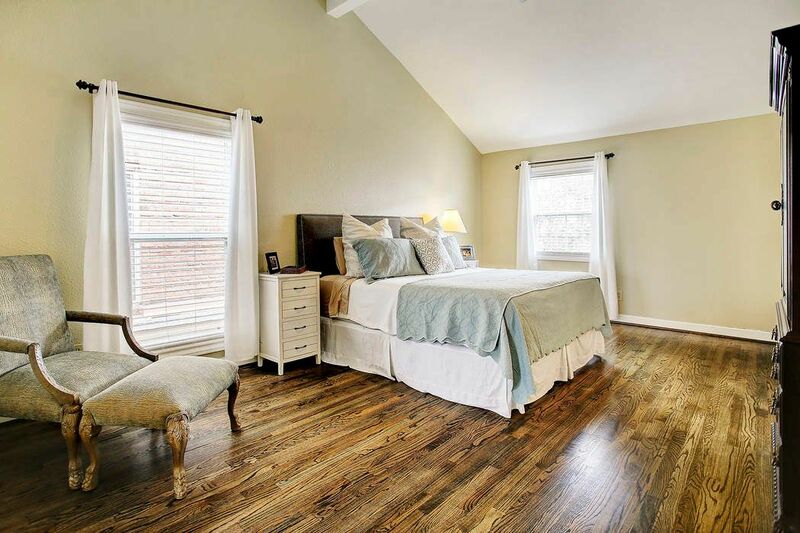 The secondary bedroom features plush neutral carpet, 12 ft vaulted ceiling, ceiling fan, custom built-in book shelves, 2 walk-in closets and en-suite bathroom. 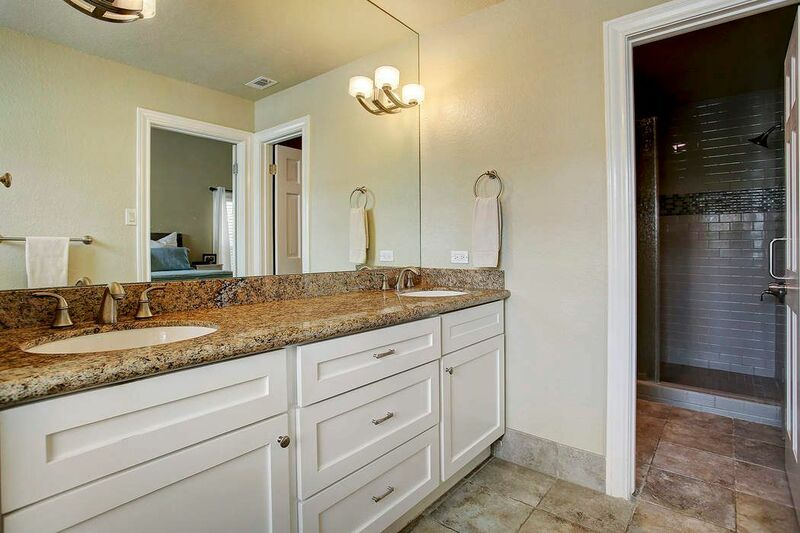 The secondary bedroom has 12" stone finish tile flooring, granite countertops with dual undermount sinks, bathtub/shower combination with white subway tile surround and Koehler shower head and fixtures. 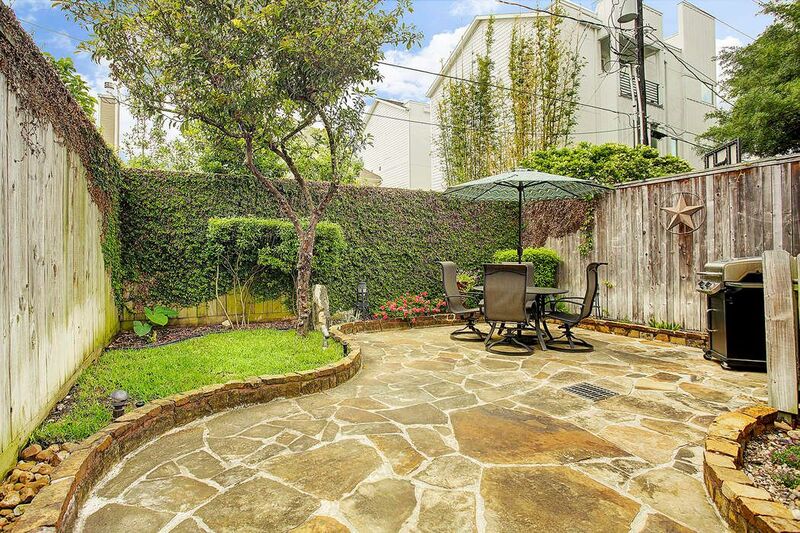 The back patio is fully fenced with flagstone pavers and a small grass area. The backyard has an 8 ft privacy fence. Features landscape lighting, irrigation system, box drain and professional landscaping. 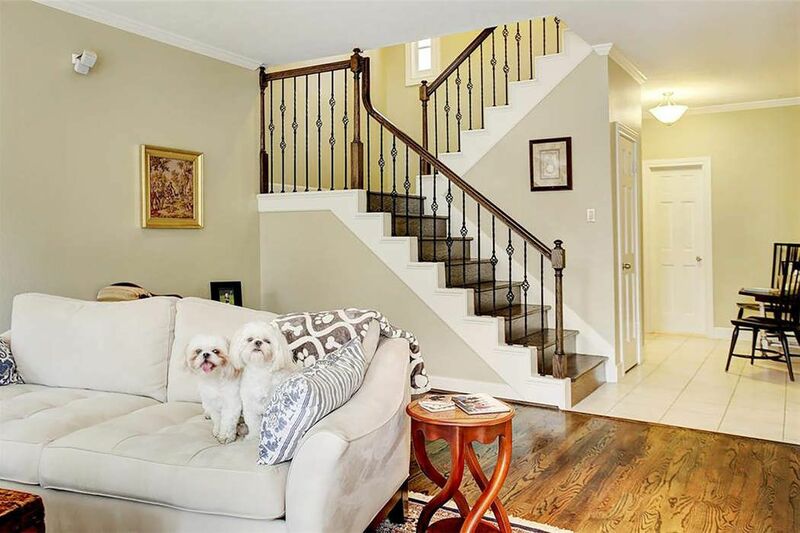 $475,000 2 Bedrooms2 Full / 1 Partial Baths2,114 sq. 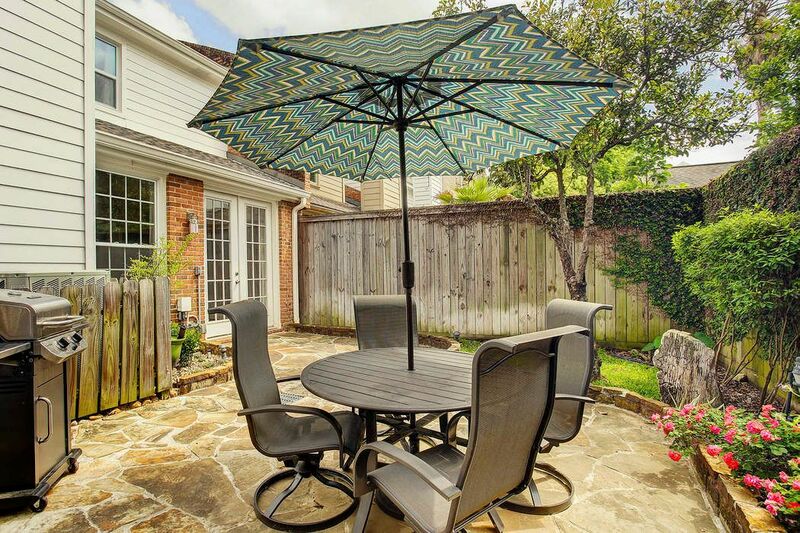 ft.
River Oaks Shopping area garden home, with two owners suites, nestled in a central setting offering direct access to upscale shopping and dining combined with the convenience of a low maintenance lifestyle. 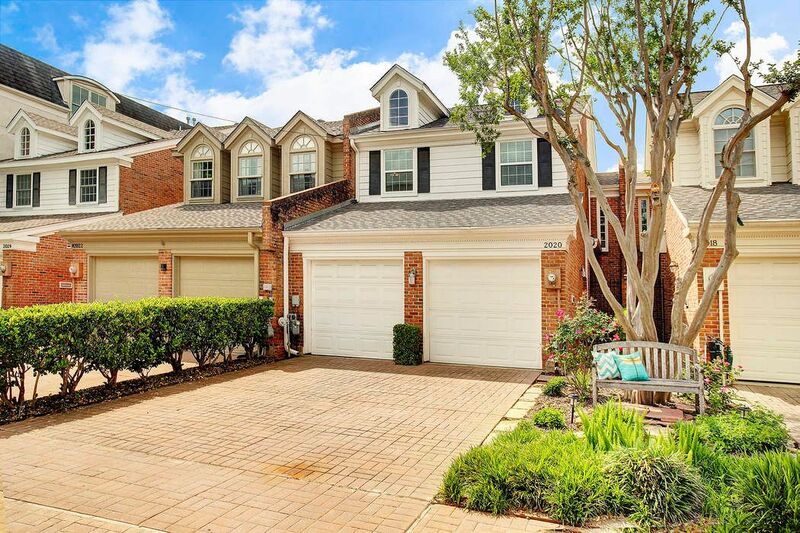 Gated entry leads to a spacious open floor plan. 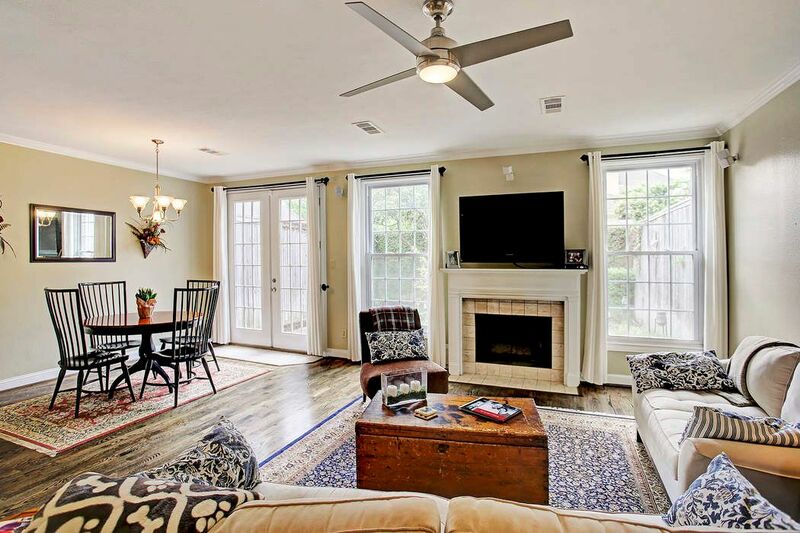 Great natural light throughout the kitchen, dining and living room. Crown molding, newly refinished hardwoods throughout, granite countertops, stainless steel appliances and gas log fireplace. 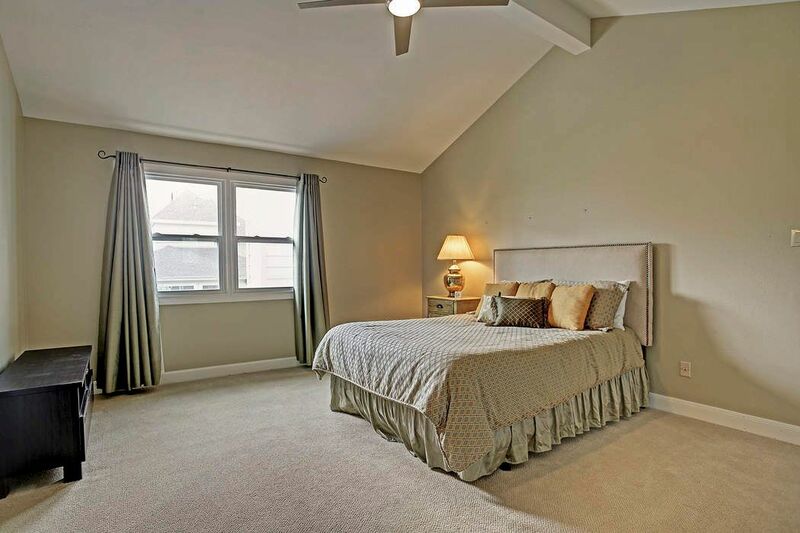 Owner's suite has 12-foot vaulted ceilings, oak flooring, walk-in closet and en-suite owner's bathroom. 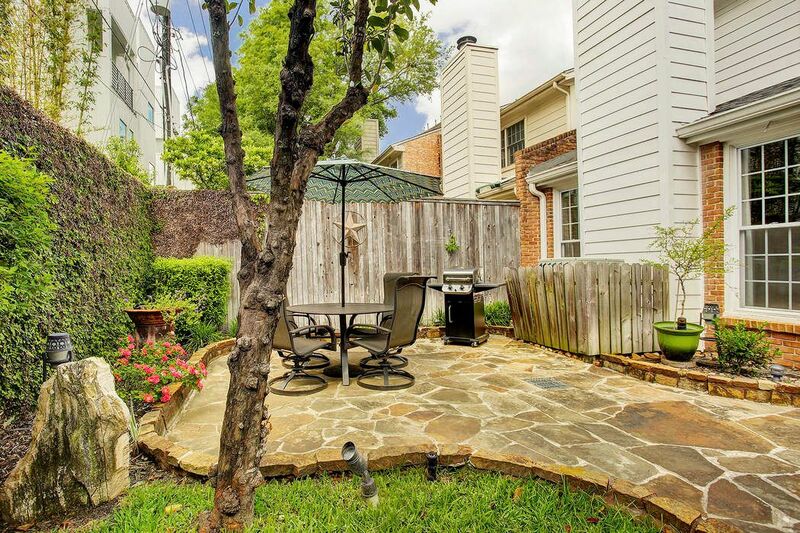 Outdoor patio right off of dining room features flagstone pavers, irrigation system, box drain, small grass area and 8-foot privacy fence.